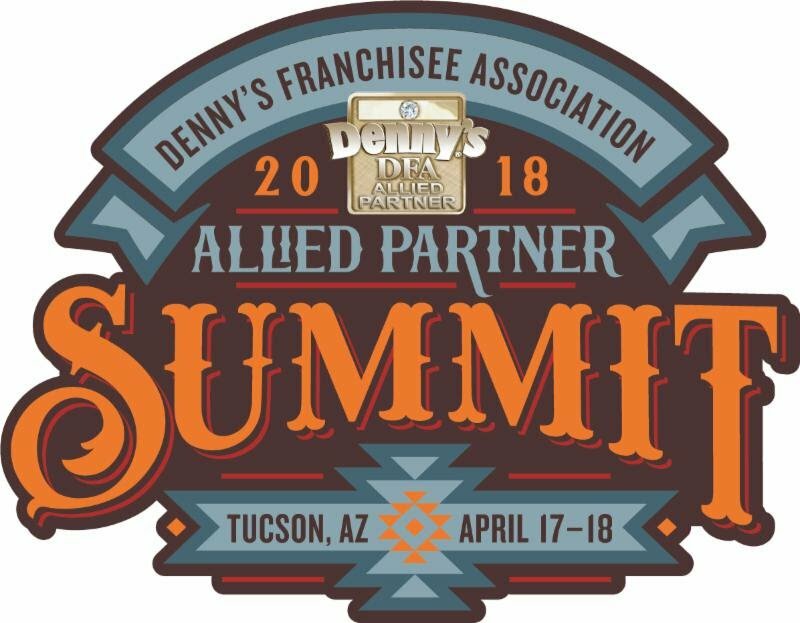 The purpose of our Allied Partner Summit is to bring together our Denny’s suppliers, the DFA Board of Directors and special guests that include other large franchise group owners. We follow a successful agenda of sharing ideas and goals to build our brand. Issues and initiatives that are pertinent to the brand are discussed. Each Allied Partner Supplier meets with the decision makers for the brand to showcase their products and services.